Installation and placement of approved and researched keywords throughout entire website. Will provide a list of analyzed and approved words for website Installation and placement of approved and researched keywords throughout entire website. Wordpress is one of the most commonly used open-sourced blog/website software that gives you complete control over your design and display of content. Wordpress is highly customized for SEO and has accessible code and advanced control over your entire functionality. Hourly rates are $250/per hour. Special packages & rates can be designed per each business’ unique needs.Don't let a budget hinder your online growth! 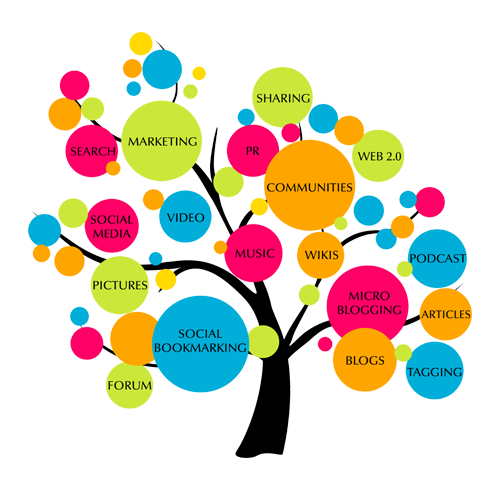 You can get information and "DIY" for online marketing and business promotion, while still being successful.